The EGR system is composed of different components such as actuators, pipes, valves and coolers separate or pre-assembled. It is a wide range composed of genuine, remanufactured and aftermarket valves, able to satisfy the needs of even the most self-demanding customers, meeting the market quality requirements. The EGR cooler uses engine coolant to reduce exhaust gas temperatures prior to recirculating them through the engine’s intake system. Reducing engine combustion temperature helps prevent the formation of Oxides of Nitrogen (NOx). 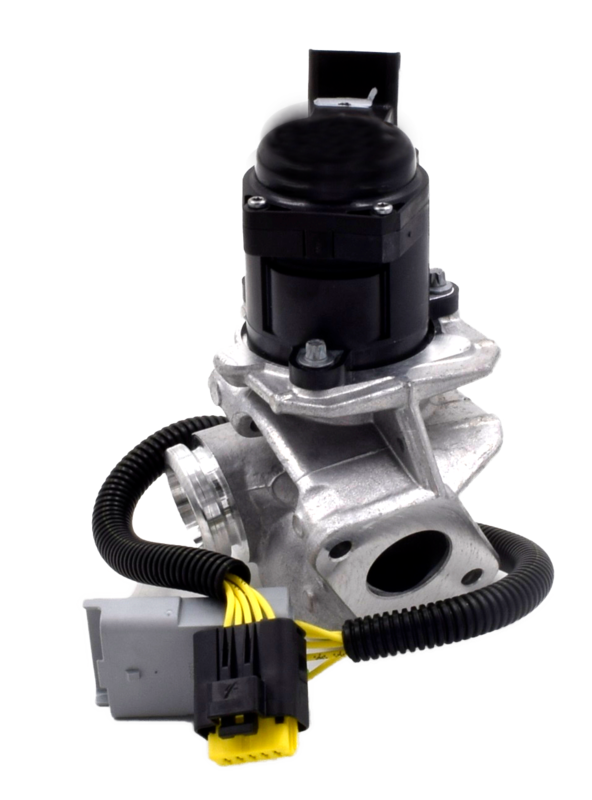 Some coolers incorporate the EGR valve, others feature a by-pass valve which exclude the gases passage, so as to keep emissions constant during starting, acceleration and engine idle speed. ERA provides the valves with or without integrated cooler.